Do you have a brand you want to show off and share? Well what could be better than letting the public spread the word for you. People love to share their photos via Facebook, Twitter and email so why not let your guests share your brand at the same time? With our social features we can make this happen! We can bring along our social upload iPad kiosks alongside either the party booth, retro booth or green screen studio to let your guests share their pictures in real time. Of course the pictures they will be sharing will be branded with your company logo! Want to capture data? Not a problem we can set up either the photo kiosk, POD or Selfie [Mirror] Pod and upload kiosks to pop up a short survey before they get to share their pictures. This data is then provided to you as a CSV file for your own marketing. 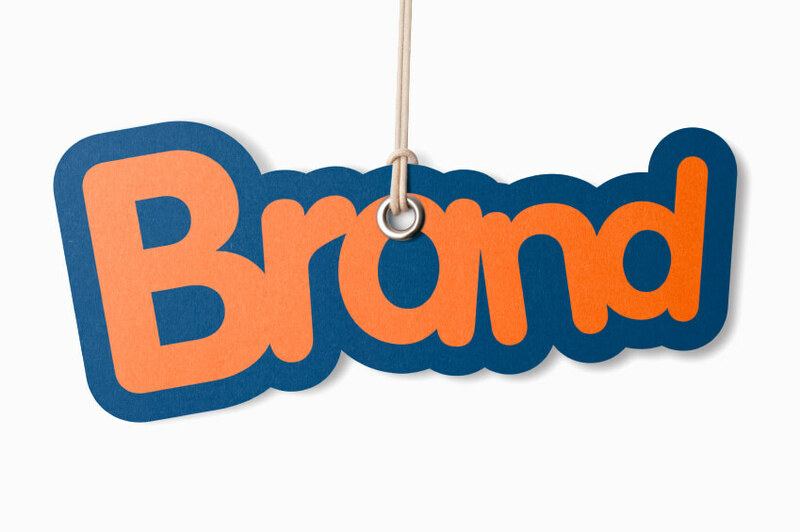 Branding is Key! As well as branding the prints with your logo we can also brand the photo booths, Pods and kiosks on the exteriors as well as the touch screens! 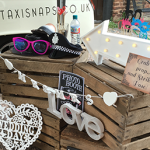 Of course we can also harness the power of the user’s social media photos using our hashtag pics service we can collect their tagged photos and display and print them at your event with your branding on. Want something a bit different? Have a brief in mind for your client for an experimental marking idea? Simply give us a call and we’ll let you know if it is possible. We have the capabilities to customise our software and interface devices with it or even offer consultancy on custom projects such as custom installs with in your stand or activation. 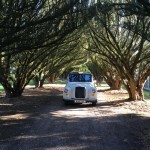 Are you hosting a corporate event and need something special to promote your brand? 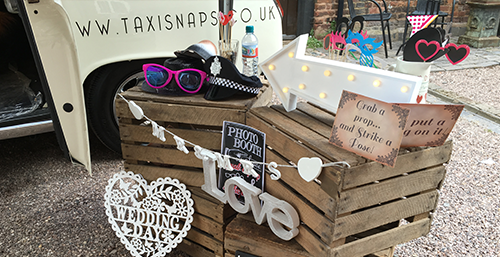 Then you need a Taxi Snap Photo Booth at your venue! 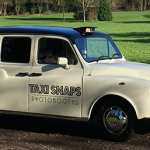 Our innovative Taxi Snap Photo Booths are a great way to keep guests entertained for hours, as well as promoting your business or products. After all, who doesn’t love an iconic British taxi when its free! 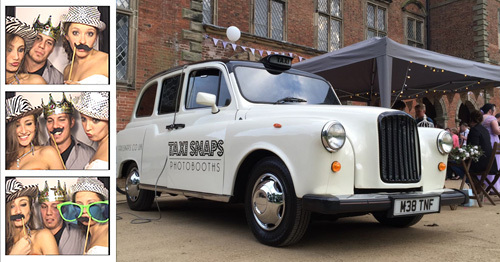 Whether you are promoting a new product or holding a special client event, the Taxi Snap Photo Booth is perfect for the occasion. 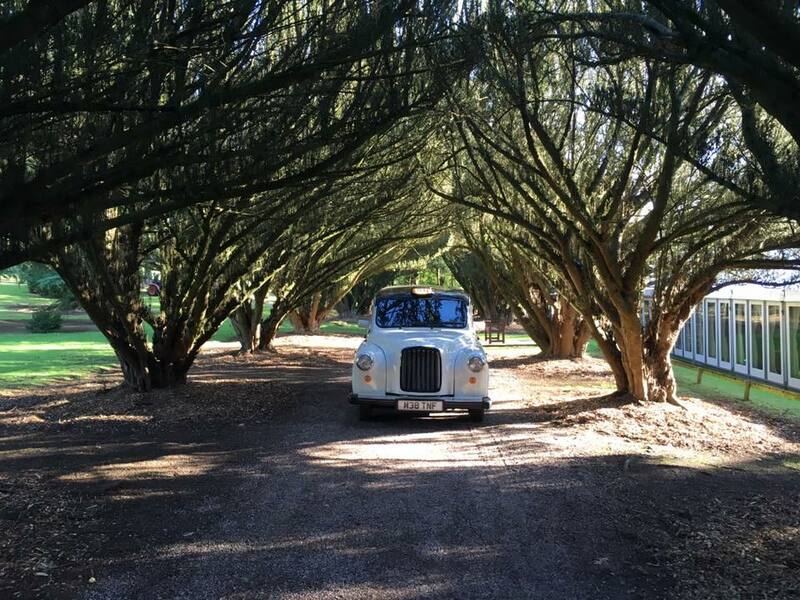 We provide you with an authentic vintage taxi from the streets of London that has been renovated and resprayed inside and out to take pride of place at any corporate event. Despite its much-loved classic design, you will find the latest photographic technology inside, with an advanced DSLR camera for capturing the event, as well as the high-tech printing technology that lets your guests take home a memento from the event. 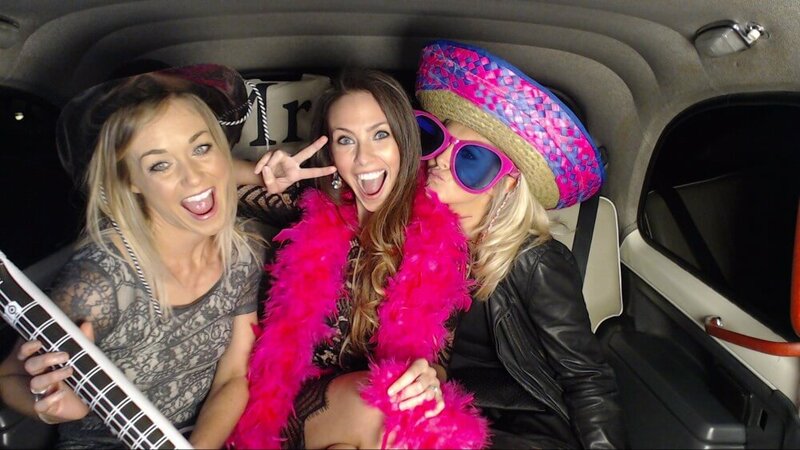 Now, there’s no need for a professional photographer; guests can climb inside our Taxi Snap Photo Booth and have fun with friends and colleagues using the interactive touch screen! 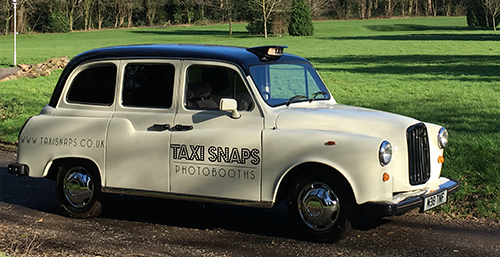 When you book the Taxi Snap Photo Booth for your next corporate event, you can expect clear pricing structures and transparent packages. 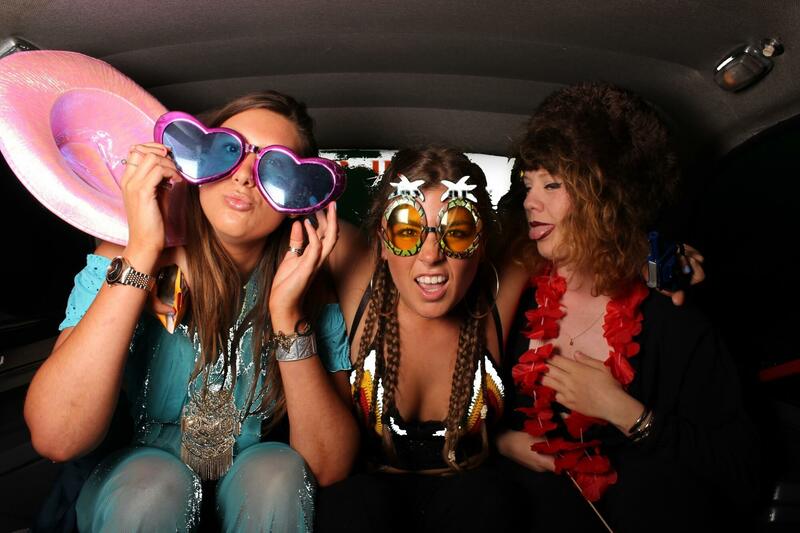 All corporate packages include unlimited prints that available instantly from the Taxi Snap Photo Booth. Just because you are hosting a business event doesn’t mean it can’t be fun too! 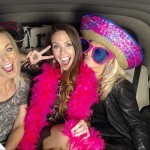 At Taxi Snap Photo Booth, we understanding that branding is important for your business. 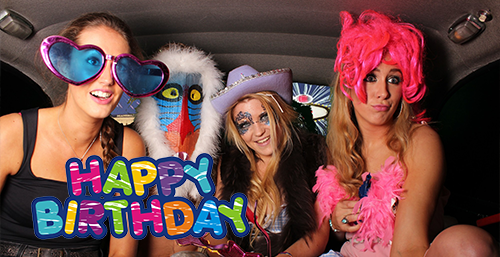 That is why we can help customise your Taxi Snap Photo Booth specially for your event! 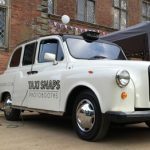 There are several ways we can get your business noticed; on the outside of the vintage taxi, we can use vinyl vehicle wrap to broadcast your message or show-off your logo, as well as printed banners and magnetic signs to add to the outdoor décor. In addition, you can also have all of the photos and videos from the event boast your logo and business branding. Doesn’t that sound great? Now you can maximise marketing opportunities and give your business the exposure it deserves!